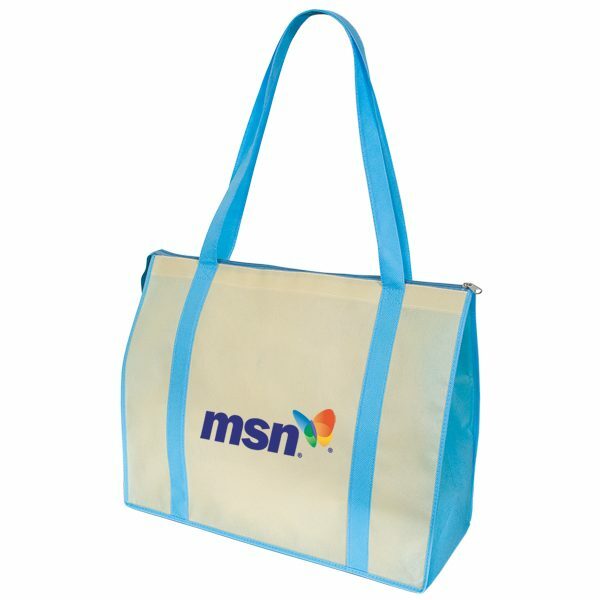 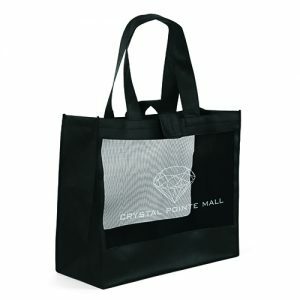 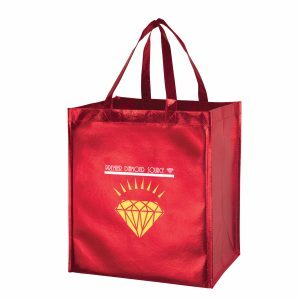 Oversize Non Woven Convention Tote is our most popular zippered convention tote. 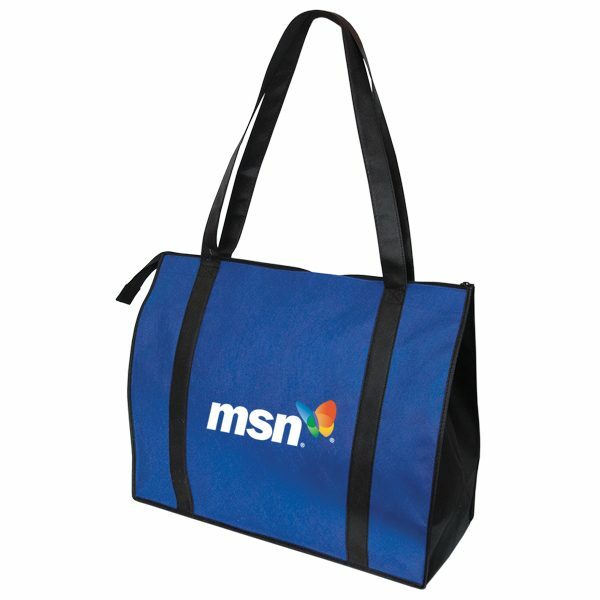 Walk the trade show floor and have lots of room in this giant tote. 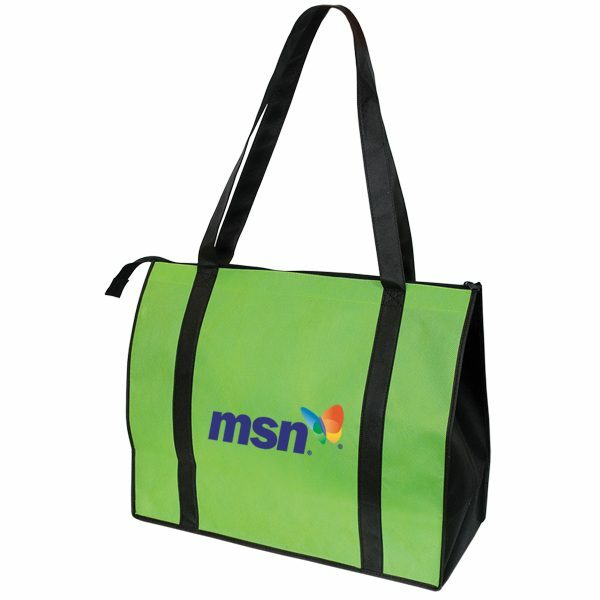 Customize with your company logo and your company will certainly leave an everlasting impression. 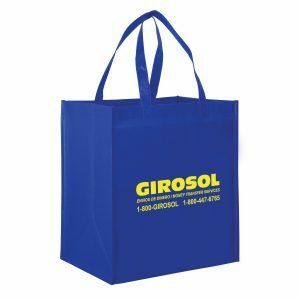 Take a look at other great non woven bags that we offer here. 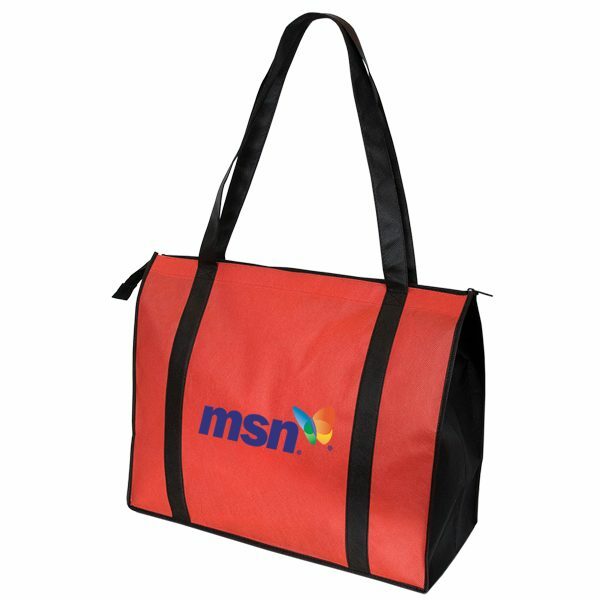 Request a free quote today. 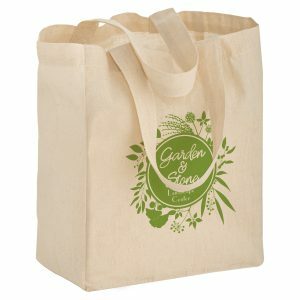 Go green grocery bags are a top selling product here at customgreenpromos.com.